If your doctor suspects that you may have mesothelioma, you’ll need to undergo tests to confirm the diagnosis. 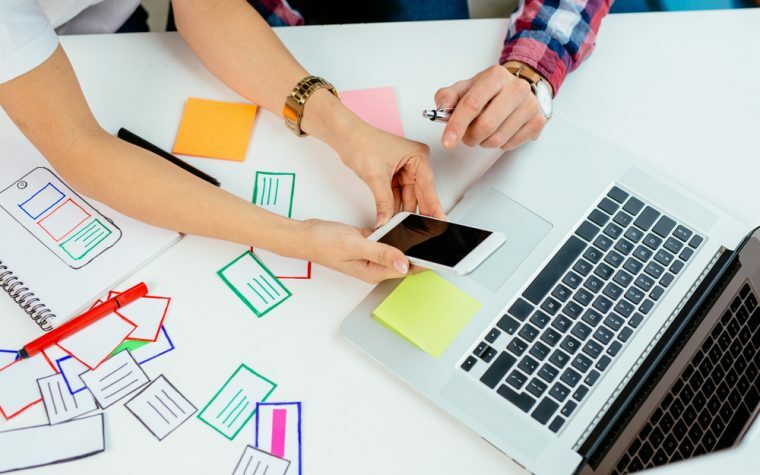 This can be a very stressful time and what happens next can be confusing. We’ve compiled a list of questions you can ask your doctor about mesothelioma tests based on information from Cancer Research UK. 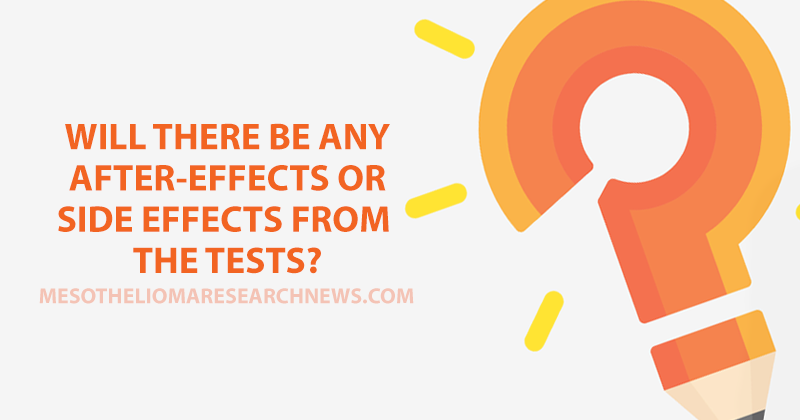 Ask your doctor to explain what each test is and how each one will be conducted. Find out about four experimental treatments for mesothelioma. Ask what the test results will tell the doctors. 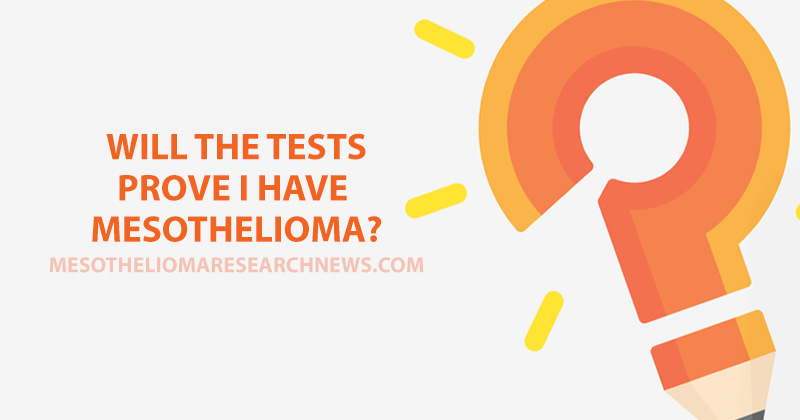 Find out more about diagnosing mesothelioma. 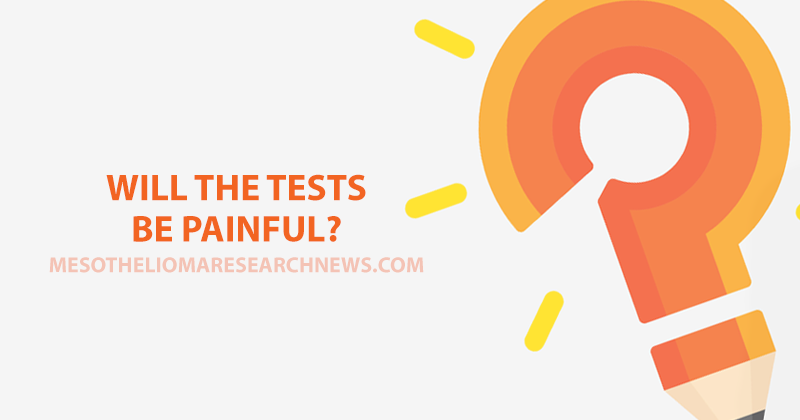 Ask if you can take anything before or after the test to relieve the pain. Find out more about the prevalence of mesothelioma. 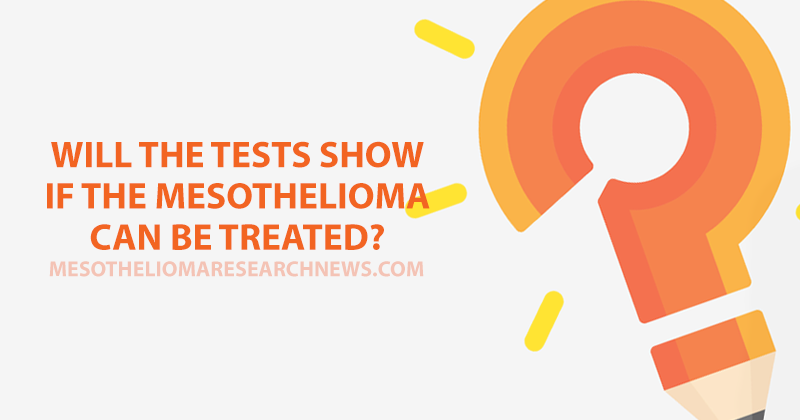 You may need certain tests to rule out mesothelioma or other diseases. 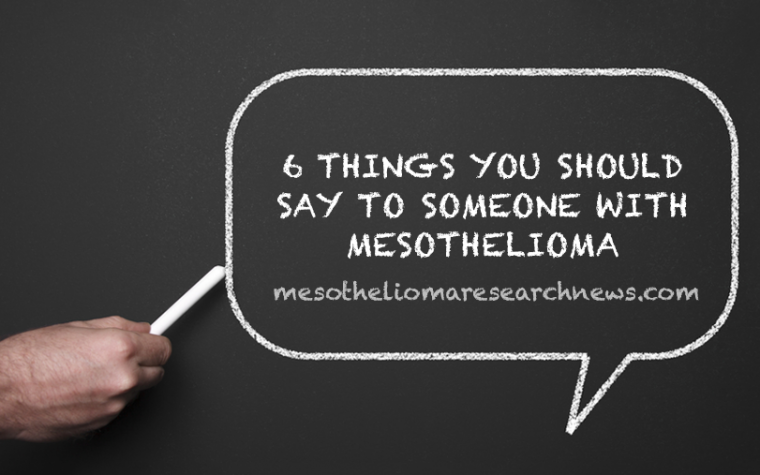 Discover nine symptoms of mesothelioma you should know about. 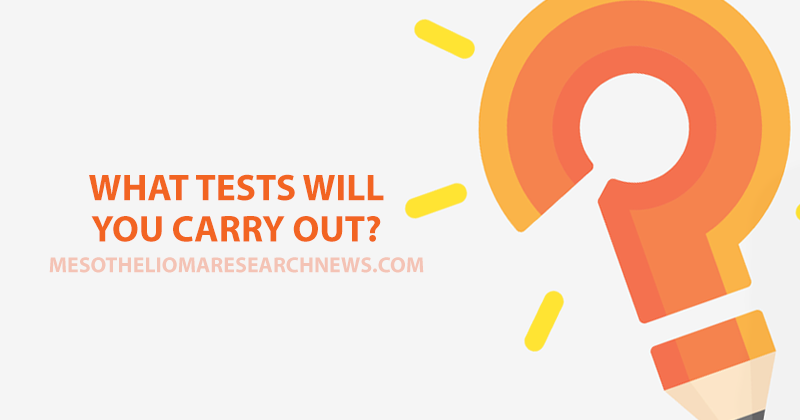 You may need to rest for a few days following certain tests. Breath analysis could lead to early detection of mesothelioma. 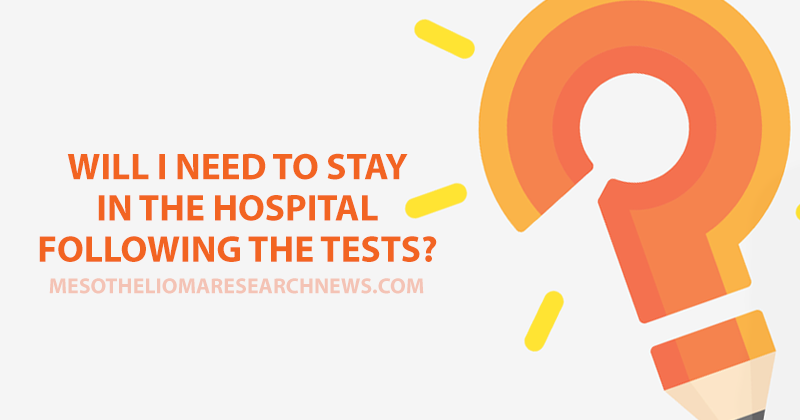 Some tests may require a surgical procedure and you may need to stay in the hospital until you are well enough to go home. 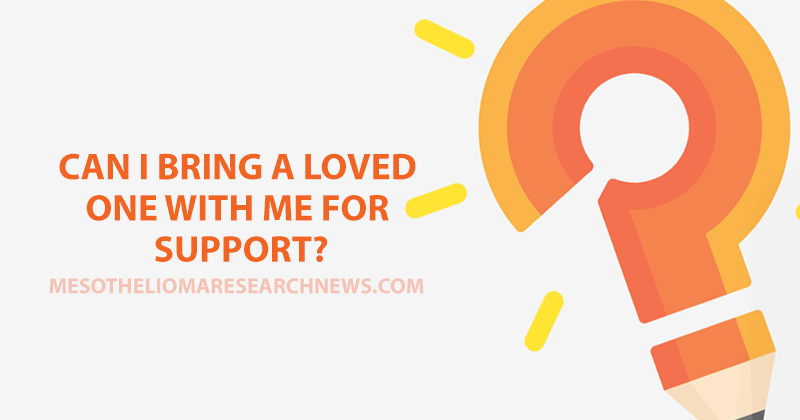 Find out how clinical trials for mesothelioma work. This will depend on the type of test you’re having. Read our four tips for coping and getting support for mesothelioma. It can be a difficult time waiting for test results, but the time can be made slightly easier if you know how long you have to wait. Find out about the four mesothelioma cell types. 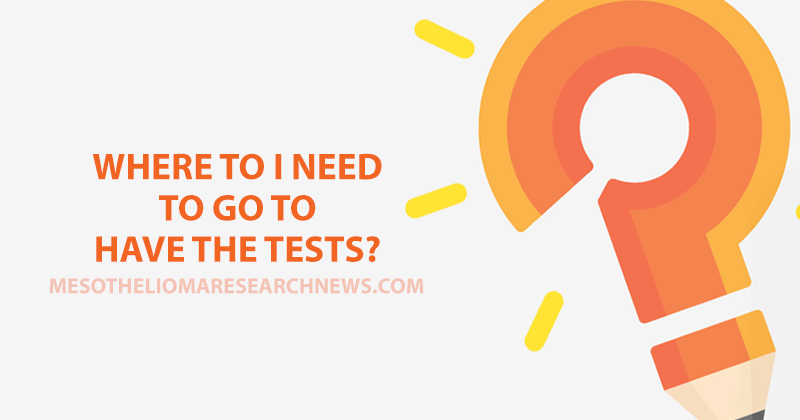 Can you have the tests locally or do you need to travel out of town? What are the next steps in mesothelioma treatment? Find out more here. 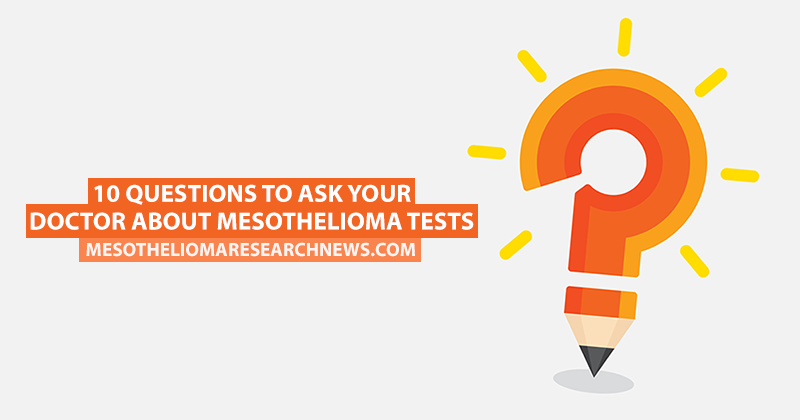 Ask your doctor if the test will establish if the mesothelioma can be treated and if so, how. Find out more about mesothelioma prognosis here. Tagged diagnosing meothelioma, diagnostic tests for mesothelioma, mesothelioma tests.